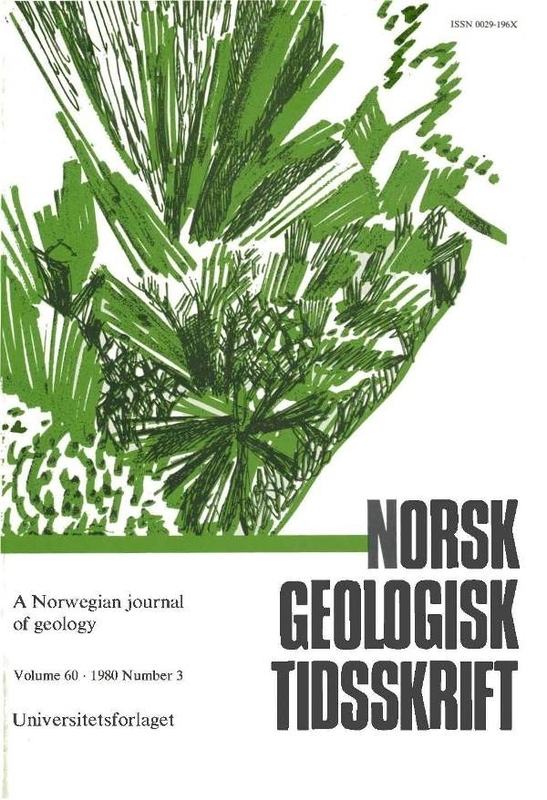 A north-south zone of mylonite and ultramylonite, in the middle of the Kongsberg Series, dissipates in a wide zone to the north, but separates two areas of very different geology. It seems to reflect an upthrusting of the eastem ('Modum area') block. Late faulting in the opposite sense may represent a Precambrian initiation of the Oslo Graben.